Converse with Louisiana French speakers at our monthly French Table. Held at Teche Center for the Arts on the first Thursday of the month at 5 p.m. Serving up Authentic Cajun Cuisine & Specialty Meats since 1962. Daily Special, Catering, Meat Market Shop Online & have your order delivered to your home! Louisiana has many natural resources that have strongly contributed to its economic growth and the quality of life of its citizens. Some are natural , such as oil or seafood. But perhaps, the most precious–and yet most vulnerable–is its unique grassroots culture. Numerous national and international publications have praised the Cajun and Creole cultures since the mid-1800s. These testimonials have fueled one of our most powerful economic engines, tourism. However, these same authors stress that to really appreciate our culture, it must be experienced. 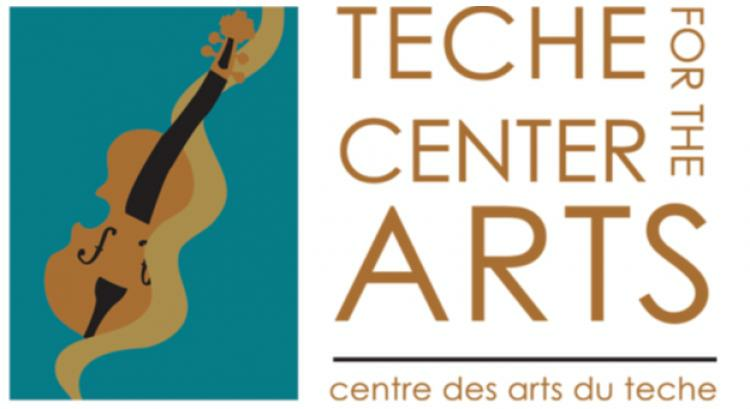 This is the heart and soul of the Teche Center for the Arts–to showcase, share, and preserve our unique natural resource. An important focus of the Center is to facilitate and grow Cajun and Creole culture. This then becomes the lifeblood of rural communities where children, youth, and families learn about and even expand on their language and cultural heritage. The center is literally the key that unlocks tourism, artistic support, and future tax revenue for communities with untapped potential like Breaux Bridge.